“I can remember a hot mid-summer evening in Kochi,” says my classmate Yukiko. “The sun was shining brightly in the blue summer sky and the wind blow slowly, thus triggering the sound of wind bell. It is a noisy evening where the sound of cheerful kids that are playing near the engawa filled the humid air,”she started her story with a big smile on her face. She remembered that they will stop playing after their grandmother called them to come over to the engawa. “My grandmother will called us while carrying a tray filled with a plate of Mire biscuits and a jug of cold juice.” Yukiko reminisced her grandmother will watched them eating deliciously with her rough lips smiling happily. Mire biscuit is one of the Kochi made food product. 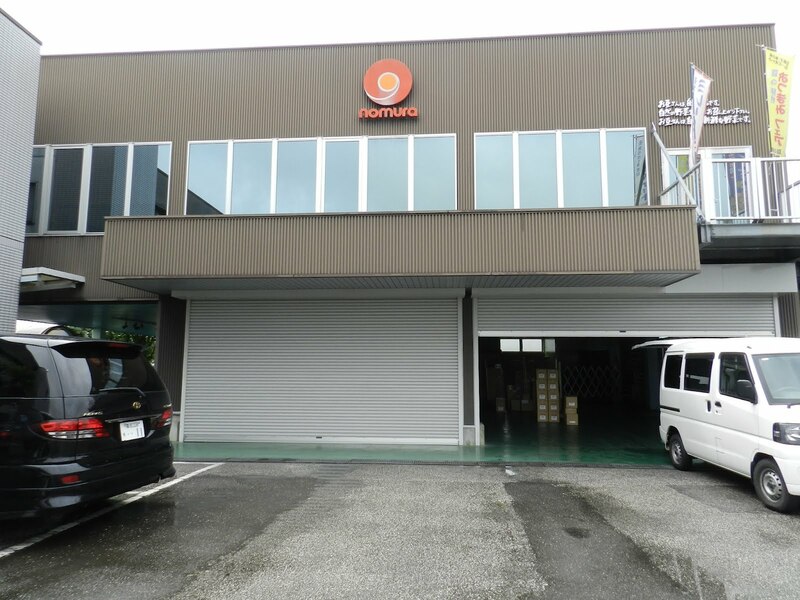 It is produced by Nomura’s company which is well-known for selling beans. After that, they decided to produce and sell Mire biscuits. It started to hit the market in 1955 and still sold well in Kochi. Now, Mire biscuits factory produced about 12 000 packages per day. Actually, before Mire biscuits being sold by Nomura’s Company, it had already been sold by one of the Japanese famous and largest food company that is Meiji Corporation. Therefore, the biscuits’ dough are actually made in the Meiji’s former factory in Aichi, Nagoya before it is been brought to Kochi for the rest of the processing. What is interesting about this biscuit is it is the earnest biscuits on earth! This name itself is written on the biscuit’s packages, ‘Majime na Okashi’ or in English, the earnest biscuits. Yet, how can a biscuit becomes serious? 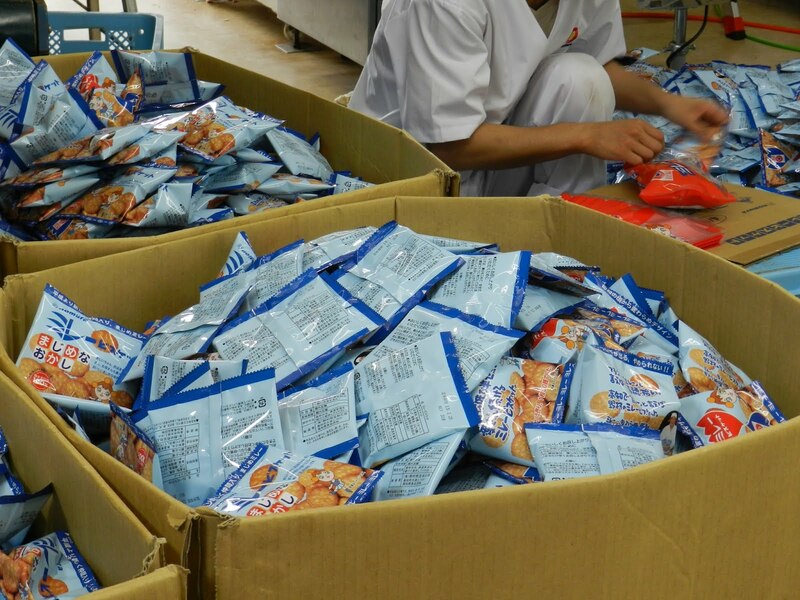 “Mire biscuits is actually one of the products in our packaging line, majime series. Why we named them majime? It is because we produced them earnestly to the consumer from the bottom of our heart,” said Mr. Nomura, with an earnest expression radiates on his face. 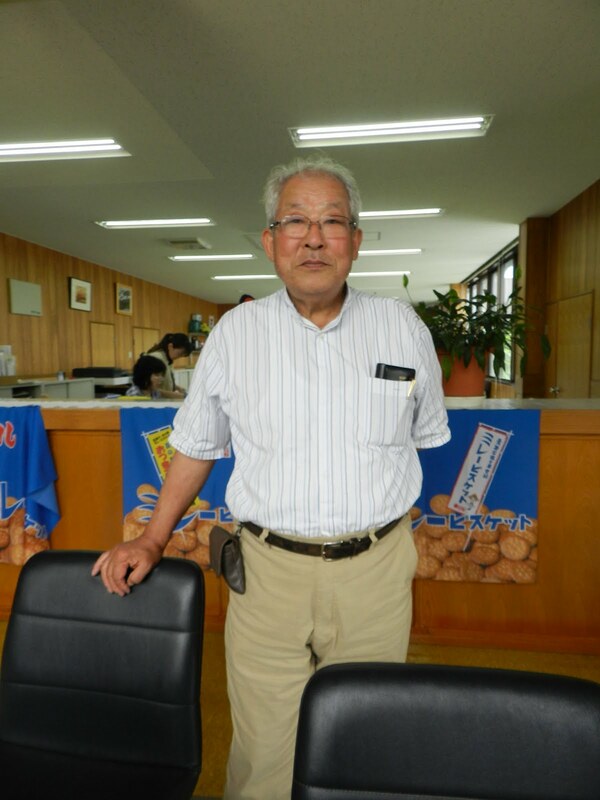 Mr. Nomura is the owner of the company that produced Mire biscuits that is Nomura Company. It is a common knowledge for Kochi people that Mire biscuits goes well with beer. There are even some bars in Kochi that served Mire biscuits as snacks to accompany drinking. “Mire biscuits is usually eaten as tidbits while drinking beer,” said Kochi native Nishioka Yuka. Other than that, Mire biscuits is usually bought as a souvenirs for their friends or family that is living outside of Kochi prefecture. 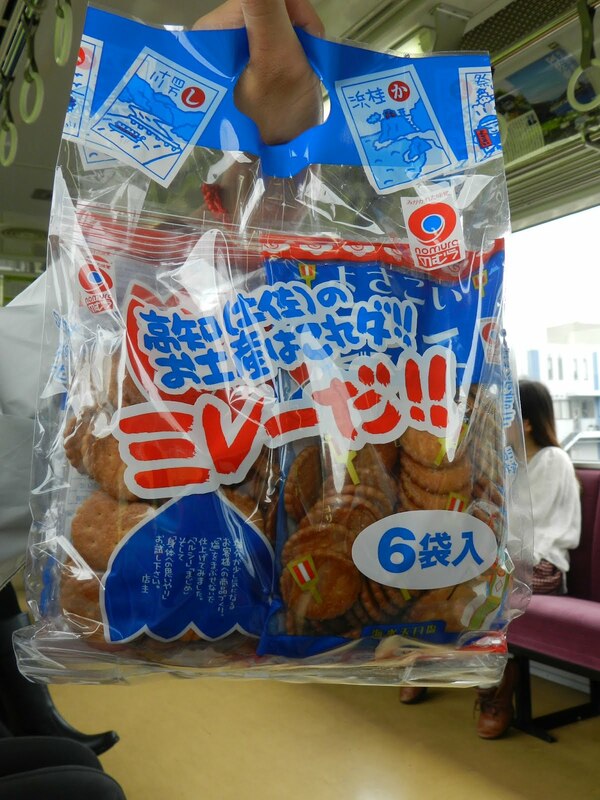 “Kochi residence always buy Mire biscuits for the relatives and friends that lives outside of the prefecture when we visit them,” said Yukiko, who also buys them as souvenirs from Kochi. However, Mire biscuits is just famous among the elderly of Kochi people. Most of the young generation did not know about it. “I knew about Mire biscuits from my friends during high school. Before my friend introduce them to me, I did not know that the biscuits are made in Kochi,” said 19 years old Maiko who is also the Kochi native residence. “Mire biscuits reminds me of my late mother,”said Nishioka Yuka. Her late mother loved Mire biscuits and always bought the biscuits during her childhood days, thus she frequently ate them. But, after her mother’s death, her family did not bought them anymore. Therefore, her son, who is in high school now did not know about Mire biscuit. One of the main reasons why young Kochi residence did not know about the biscuits is because of the Kochi’s geographical location itself. Kochi Prefecture is located in Shikoku and surrounded by the Shikoku Mountains and The Pacific Ocean. Because of that, the products that are made in Kochi is just famous among the native residence. However, after the completion of Nangoku Highway, the highway that connects Kochi to another prefecture in the year 2002, Kochi people can enter and go to another prefecture easily. Therefore, there are many commercialized products that are made by big companies conquering Kochi’s food market. These explains why the veteran Kochi people knows about Mire biscuits well while the young generations are on the opposite. It is a mystery how such a flavorsome biscuit is made because the ingredients used are really simple. The doughs that are sent to Kochi’s factory are already in the small round size shape.Next, the biscuits are fried in the vegetable oil that had been used to fry the beans before. The process of frying is done cautiously. They only fried the biscuits at the temperature of 170℃～180℃. Afterwards, they sprinkle the natural salt, not too much and too little. What is more, the process of making the biscuits are still unchanged from the past. “The ingredients to make the biscuit is simple. We just made them with flour, sugar, shortening, vegetable oil and natural dry salt. Why it is so simple? Because simple is the best,” said Mr. Nomura half jokingly with a beaming smile on his face. I still remember my first experience eating Mire biscuit after my friend recommend it to me. The sweet and salty taste properly blended and spread widely as the biscuits slowly melting in my mouth. The crunching sounds can be heard clearly through my ears as if the music are being played. I look back at the package, feeling astonished. How does the brown colored 10 Yen shape biscuits that look so simple could have such amazing taste? The crispy and sweet salty taste intrigued as my hand move automatically to the package to grab another bites. Once you eat it, you will crave for more. And what a sad thing that a lot of young people don’t know about it. I didn’t know that Mire biscuit’s birthplace wasn’t Kochi. You’ve done well and I like your article. Let’s have a tea with Mire biscuits someday :D! I love Mire biscuit, but I didn’t know much about it. I’ll tell a lot of my friends about Mire biscuit!! I only found out about this biscuit this year even though I have lived in Kochi for more than 25 years. A great article, Hanis. Well done.